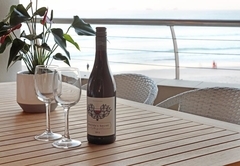 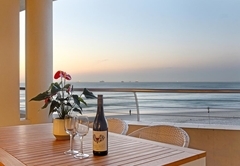 Lagoon Beach 202 is a property providing self catering in Milnerton for up to 4 guests visiting the Blaauwberg region. 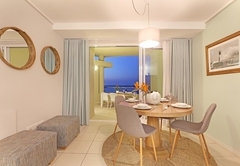 Situated in the secure Lagoon Beach complex, Apartment 202 offers self catering accommodation for four guests. 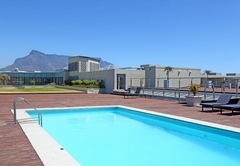 The complex is most famous for its outstanding views while the area is packed with things-to-do that will keep visitors entertained. 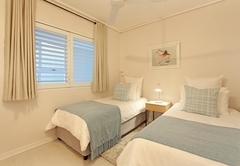 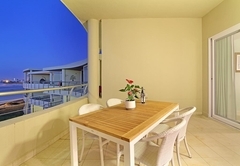 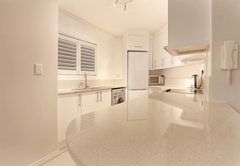 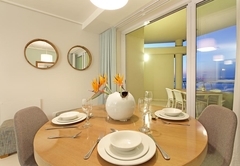 The modern and beautifully decorated Lagoon Beach 202 Holiday Apartment has two bedrooms. 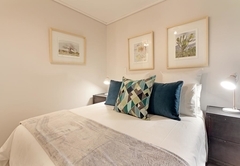 The main en-suite bedroom is furnished with a Queen-size bed and the second bedroom has two single beds. 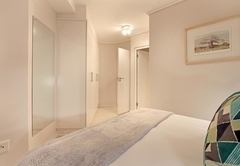 There is a guest bathroom for the second bedroom. 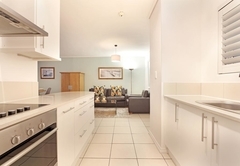 The open plan apartment has a fully equipped kitchen complete with washing machine and tumble dryer. 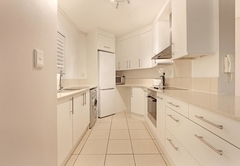 Fridge, oven and stove and of course all the utensils and cookware you'd expect in order to cater for yourselves. 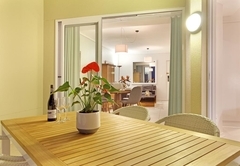 The lounge and dining room are comfortable and stylish and open through sliding doors onto a balcony which has outdoor furniture. 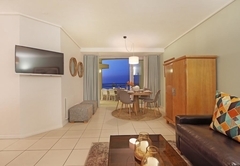 TV and DStv is provided in the lounge. 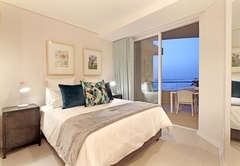 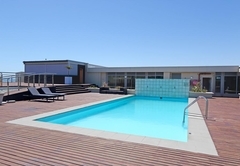 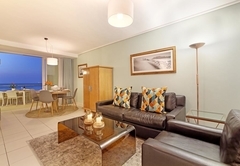 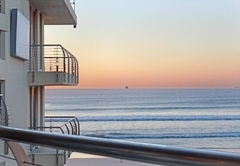 Spend an unforgettable holiday in Milnerton's stunning and secure Lagoon Beach complex, which is located along the sandy white shores of Cape Town's fabulous West Coast. 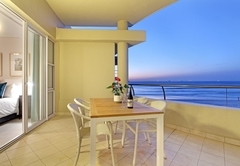 Response timeLagoon Beach 202 typically responds to requests in 5-10 minutes.